Average height is 60 to 70 feet. Average weight for commercial timber is 6 to 11 pounds per cubic foot but wood can weigh as little as 3 pounds per cubic foot and as much as 20 pounds per cubic foot, seasoned. 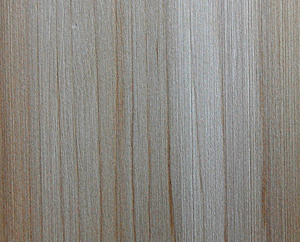 Balsa must be dried soon after it is felled to avoid fungal discoloration and decay. Kiln drying over air drying is recommended by experts to protect from splitting and warping of the material. Once seasoned, the wood is stable in service. Wood is easily worked but experts recommend using very sharp and thin-edged tools. Balsa takes screws or nails easily, but they will not hold; gluing is the recommended means for joining. Wood is not suitable for solid bending as bending the wood will cause buckling. Balsa is used as bent members in composite construction. It can be stained but absorbs materials during the process. Wood is perishable and susceptible to insect attack, but can be treated with preservatives. Bring up the topic of balsa wood and you are likely to inspire some snickers. Balsa is considered a lightweight among woods. While it is the lightest of the commercial hardwoods and unlikely to make anyone's top-10 list of fine cabinet woods, balsa has a long, proud history - it was used in construction of the Allies' planes in World War II - and is one of the most frequently imported woods to the United States. In World War I, balsa was used extensively in making life rafts and for packing armor plates for battleships. Because of its light weight and good insulating properties, it is still used as a packing material for highly finished materials. Balsa (Ochroma lagopus) grows in the West Indies, Central America and tropical South America. Ecuador contributes large supplies of balsa, as do the plantations of India, Indonesia and the Caribbean. According to Albert Constantine in the book Know Your Woods, under favorable circumstances, balsa trees are ready for cutting when they are seven years old. The trees begin to deteriorate at 12 to 15 years of age. "Older trees often develop rot at the base and become worthless," Constantine adds. Most of the balsa that is sold is the sapwood, which is white, off-white or oatmeal colored, sometimes with a light yellow or pink cast. The heartwood is pale brown. Balsa's strength varies, say the editors of the book World Timbers, with its density. "Where strength is important, material should be selected on a density basis with reference to published strength figures. As a rough guide, commercial balsa of average density has from one-half to one-third the strength of spruce." 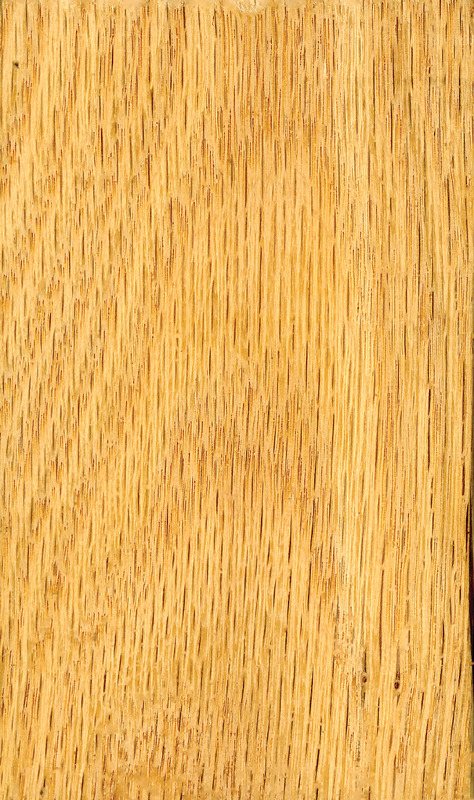 Balsa, while considered the softest and lightest of commercial timbers, is classified as a hardwood. Its uses include insulation and sound-absorbtion material, packing material, life-belts, water sports equipment, theater props and stage furniture. "Balsa" is the Spanish name for raft. Constantine writes that balsa logs were used by natives of Central and South America for making rafts, boats and canoes. Today the buoyant wood is still used to make boats, life rafts and bouys. The wood ranks as the most popular wood used in making model airplanes designed to fly because the wood is light and strong but also easy to work. In the book, World Timbers of North and South America, the editors write that balsa became famous during World War II for its use as a core material "in sandwich construction, particularly for aircraft." The book Encyclopedia of Wood lists balsa as one of the woods used to build the de Havilland Mosquito aircraft. Other woods used to make the planes included ash, spruce and birch. According to the editors, the Mosquito's design "forced the development of resin glues for product manufacture in plywood; synthetic formaldhyde cement, introduced during the machine's production run, was found to be an improvement over casein glues for surface jointing." Balsa continues to be used for corestock in sandwich construction sheets for aircraft today. Balsa's average weight ranges from six to 11 pounds per cubic foot. The lightest material weighs 3 pounds per cubic foot while some balsa weighs as much as 20 pounds per cubic foot. (For comparison, white oak weighs an average of 47 pounds per cubic foot) Lighter supplies weigh roughly one-third as much as cork. 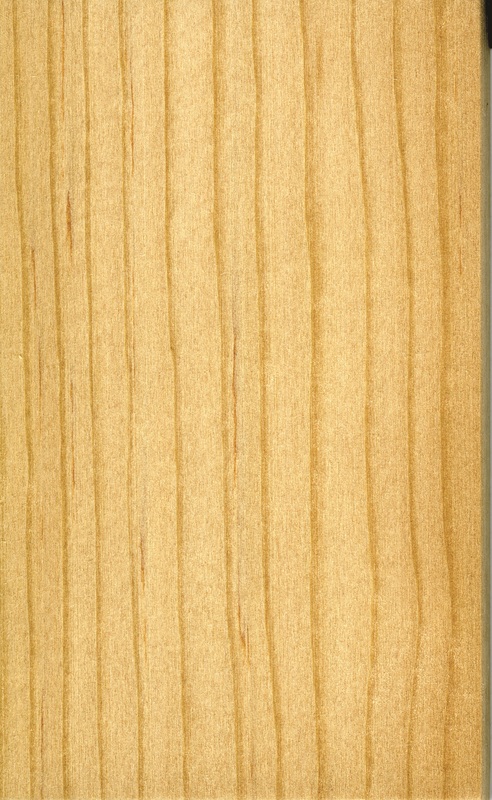 In the West Indies, balsa is known as West Indian corkwood. Seasoning is tricky with balsa. When the wood is green, its moisture content typically ranges from 200 to 400 percent, with figures as high as 792 percent reported. After cutting the wood has to be converted and dried quickly. William Lincoln, in the book World Woods In Color, writes, "Kilning requires skilled care to avoid case hardening or toasting. It is usually treated with water repellant to prevent absorption. Once dry, it is stable in use with little movement." Balsa can be successfully finished by staining or painting. It is known for its natural velvet-like finish, which can be achieved by using sharp tools.